Closing Costs: What Are Buyers Responsible For? Understanding Closing Costs: What Are Buyers Responsible For? 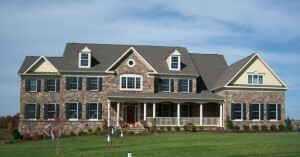 Purchasing a home is a huge undertaking and is likely one of the largest investments you’ll make. When it comes time for closing costs, many buyers don’t truly understand which costs they will be responsible for and which will be covered by the seller. Although the costs and fees may differ slightly depending on where you buy your home, we’re going to take a look at some of the most common closing costs that buyers are responsible for in today’s blog. Learn more, below. Learn the ins and outs of closing costs. Both buyers and sellers must work with an agent who earns a commission off of the sale of a home. A 6% fee is added to the total closing costs, which is then split between the agents as their commission. Because the seller makes the most profit off the sale, they generally foot most or all of the bill for commissions at closing. Unless you have enough free capital to purchase a home entirely in cash, you’ll likely have to go through a lender to secure the funds needed. Unfortunately, this will add to your final bill at closing as it is the buyer who is responsible for lender’s fees. These fees include a cost for the initial application as well as an appraisal, which will ensure that your home is worth the price you have agreed to. Thankfully, this fee is not nearly as substantial as the previous two but it is still important to be aware of all associated costs at closing. A credit check will be run by your lender to ensure that you qualify for the mortgage they have offered. This cost will be incorporated into your closing costs and be the sole responsibility of the buyer. 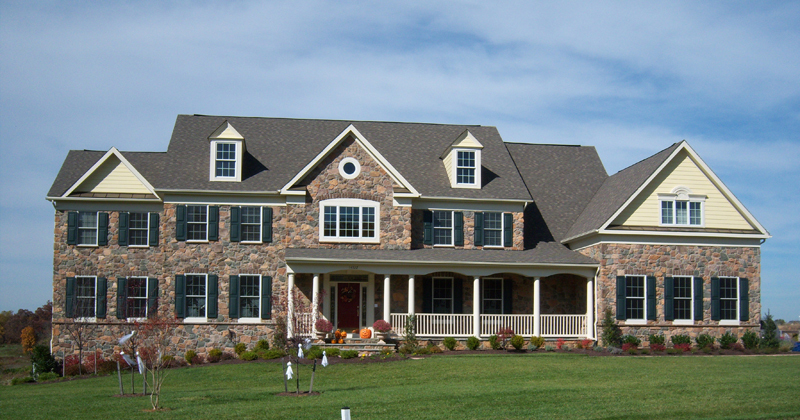 Interested in buying or selling a Maryland home? Contact Residential Title and Escrow today! At Residential Title & Escrow, we bring peace of mind to the settlement table. If you are searching for a title company to help you through the closing process, please contact us today! You can also fill out our simple online title request form and one of our knowledgeable representatives will get in touch with you promptly. Be sure to follow us on Facebook, Twitter, Pinterest, and Google+ to stay up to date on news, and upcoming events as well as staff and client spotlights! This entry was posted on Friday, January 22nd, 2016	at 2:55 pm	and is filed under Blog . You can follow any responses to this entry through the RSS 2.0 feed. Both comments and pings are currently closed.